Did you know that if you have paid Social Security taxes you may be entitled to receive federal government disability benefits and Medicare before age 62? Did you know that with a social security disability lawyer, you can significantly increase the probability of receiving the benefits you deserve and may be able to speed up the process? By law, anyone may file for his or her own Social Security Disability benefits. But statistics clearly show that claimants who have representation win their benefits much more often than those who apply on their own. An experienced social security disability attorney knows what proof the Social Security Administration requires for Social Security Disability and SSI Disability benefits. Using legal help eliminates both the necessity of waiting in long government lines and the chance that a government clerk’s incorrect notation on your condition jeopardizing your claim. 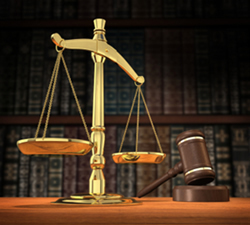 All aspects of your case including complicated paper work will be handled professionally. No fee is collected if your social security disability claim is not won, and fees are only collected on the back end. 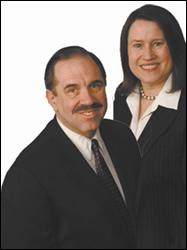 Experienced Representation in Social Security Disability Cases.